Cold & Heat Insulation Edmonton | Insulation Services | Tiger Lily Insulation Ltd. 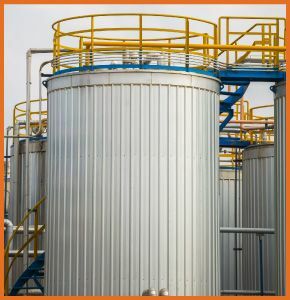 Serving the Oil & Gas Industries– Tiger Lily Insulation Ltd. is a dependable provider of insulation services and materials for the oil and gas industry. We have served the Edmonton area for over 30 years, so we have the skills and knowledge to handle any project you might be faced with.